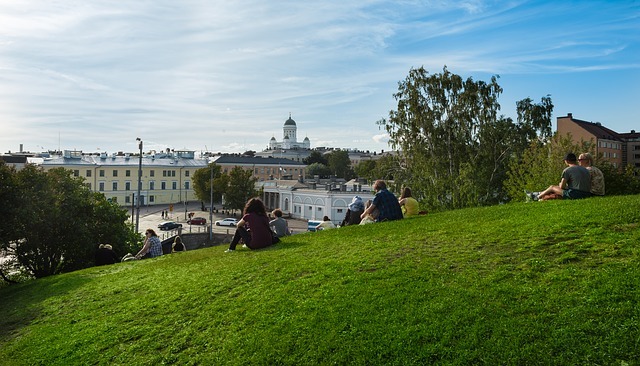 Helsinki and Lyon have been designated as the European Capitals of Smart Tourism in recognition of their work promoting tourism while respecting the environment, the well-being of the local residents and the principles of sustainable development. The new initiative aims to enhance tourism offerings for visitors, facilitate new partnerships and the exchange of best practice. It saw 38 cities from 19 European countries compete for the title in the categories of sustainability, accessibility, digitalisation, as well as cultural heritage and creativity. 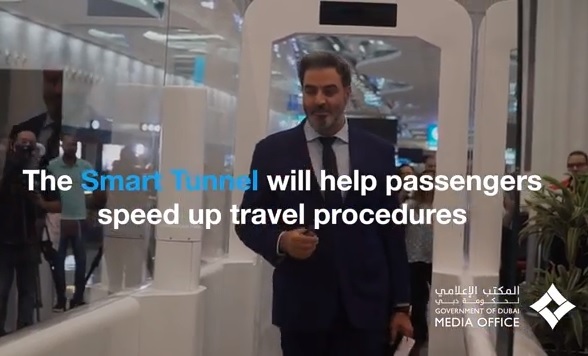 Dubai Airport is trialing a first-of-its-kind Smart Tunnel which allows passengers to complete the passport control procedure within 15 seconds without the need for human intervention. The biometric recognition system using facial and iris recognition technology aims to improve the customer experience and flow through the airport with less document checks and less queuing. 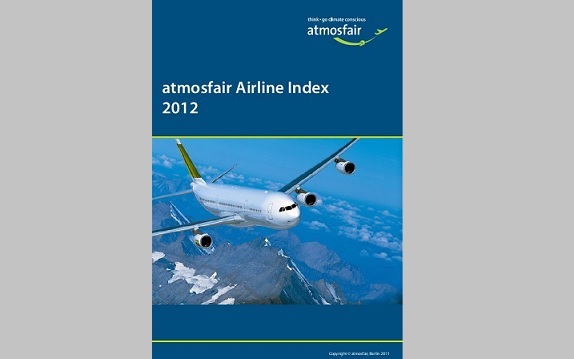 German company Atmosfair has released the annual Atmosfair Airline Index which compares and ranks the carbon efficiency of the 200 largest airlines or about 92% of worldwide air traffic. It enables passengers to compare airlines offering flights to particular destinations and choose the airline that produces the least CO₂ emissions. The report also states that new aircraft types such as the Airbus A320neo, A350-900 and Boeing 787-9 are raising the bar in terms of fuel efficiency. 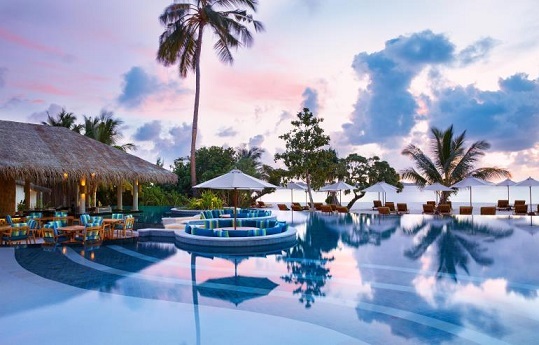 Award-winning Six Senses Hotels Resorts Spas has become part of the InterContinental Hotels Group which includes luxury brands such as the InterContinental Hotels and Resorts, Regent Hotels and Resorts and Kimpton Hotels and Restaurants. InterContinental Hotels Group purchased the company from private equity fund Pegasus Capital Advisors which includes the management of 16 hotels and resorts, 37 spas and sister companies Evason and Raison d’Etre. Following the acquisition Six Senses is now expected to grow to 60 hotels within the next 10 years. The Gold Coast is now home to the world’s first voco branded luxury hotel representing IHG’s newest upscale hotel brand. 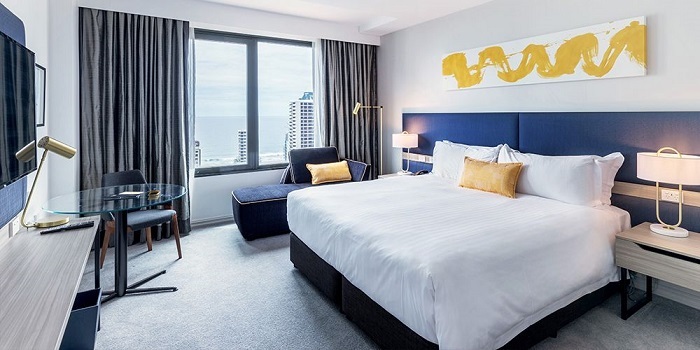 The 389-room building is situated in the heart of Surfers Paradise and features two swimming pools, gym facilities, L’Aqua Day Spa, 800sqm of meeting space and expansive views of both the ocean and hinterland. Dining options include Waves, Clifford’s Grill and Lounge and Social House uniquely designed to offer a vibrant social experience without having to leave the hotel. Crystalbrook Collection has opened a new property located at the northern end of the Cairns Esplanade. 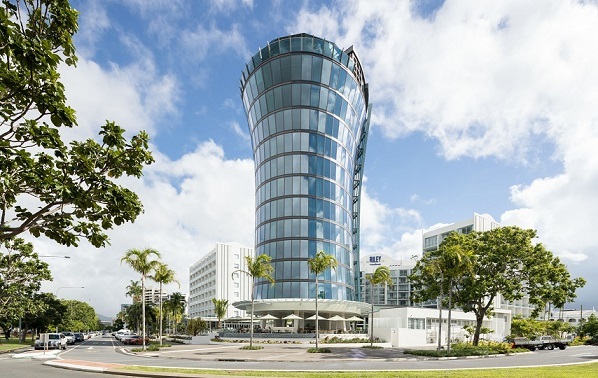 Riley is the first five-star hotel in Cairns for over 20 years and features 311 stylish rooms and suites, three restaurants and bars, a lagoon pool and private beach, Eléme Day Spa, functions and events spaces and a 24-hour fitness centre. Crystalbrook Collection is an Australian-based tourism and hospitality group whose portfolio includes a superyacht marina, hotel and resort developments, a luxury lodge and a 90-foot motor yacht. VR-Helsinki is a unique virtual city experience that has been developed by the City of Helsinki together with its partner VR-studio ZOAN. The aim is to profile Helsinki as a centre of VR/AR expertise, as well as to attract a million virtual visitors to Helsinki in 2019. 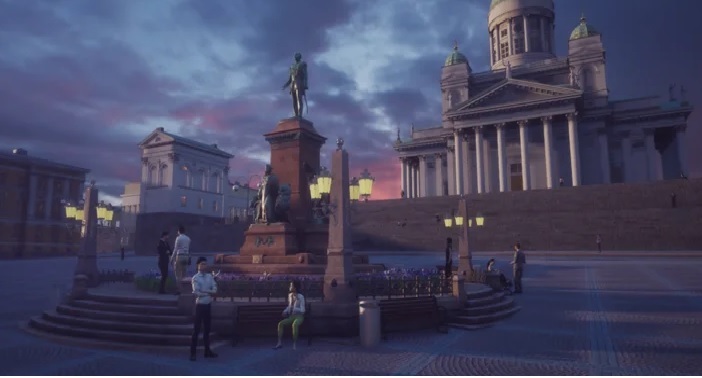 VR-Helsinki allows visitors to move about freely in the computer simulation of Helsinki from the comfort of the sofa. 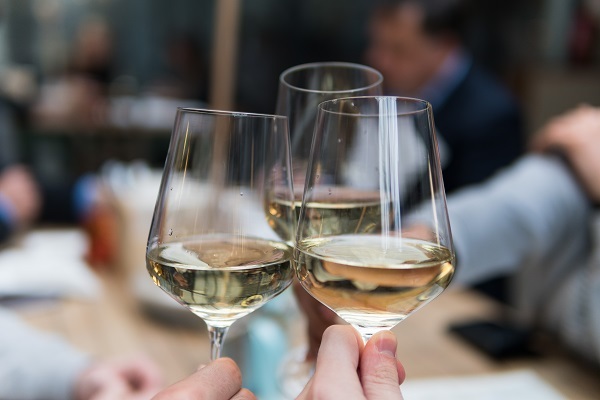 The New South Wales Wine Industry Association has secured $1 million in funding through the International Wine Tourism State Grants program and $1 million in matching state funds through the NSW Government to partner with Destination NSW on a targeted international marketing campaign. 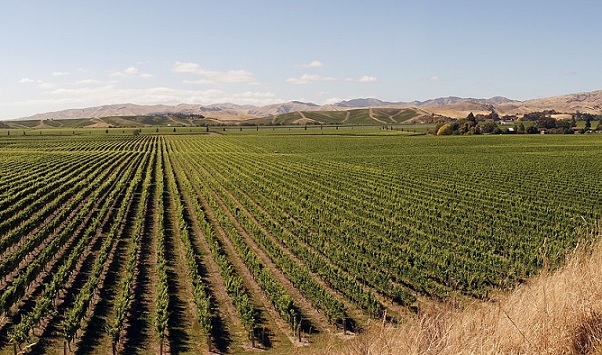 The $2 million marketing campaign is aimed at boosting international visits to the state’s wine regions in both 2019 and 2020. 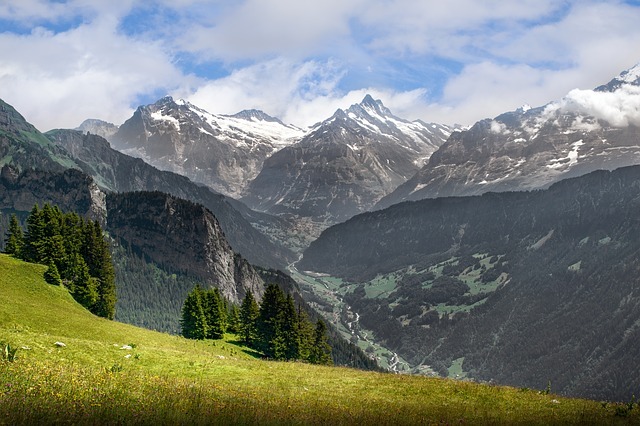 Switzerland Tourism has kicked off their 2018 Switzerland Travel Academy, a cutting-edge e-learning program designed to equip travel agents with useful information and tools to help them sell better. 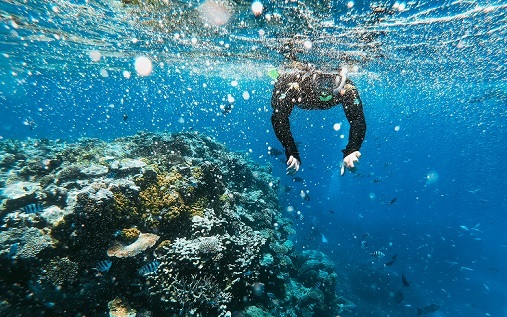 The Master Reef Guides program, an initiative of the Great Barrier Reef Marine Park Authority, Tourism and Events Queensland, and the Association of Marine Park Tourism Operators, has seen its first 13 graduates. The guides undertook a comprehensive training course and field school program including reef management and protection, responsible practices, citizen science, and key skills like public speaking, story-telling and science communication. The program includes ongoing training, networking and leadership development to assist the guides and other staff further their knowledge and experience. Tourism New Zealand has launched a follow-up video featuring comedian Rhys Darby and the New Zealand Prime Minister who are attempting to solve the mystery why the country is missing off world maps. 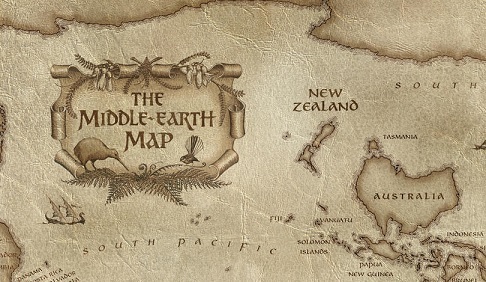 The duo is also backed by world-renowned director Sir Peter Jackson who shares the theory New Zealand is in fact, in the middle of the earth. Mudgee Region Tourism, Mudgee Wine Association and Wine Australia has launched a new integrated marketing campaign using funding from the International Wine Tourism Competitive Grants program as part of Australian Government’s $50 million Export and Regional Wine Support Package. 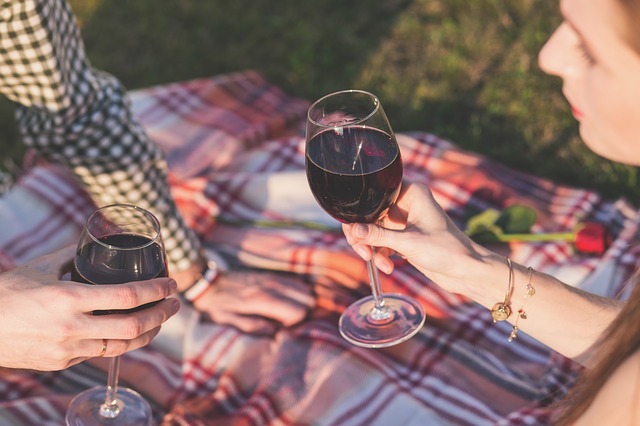 The Water to Wine campaign is aimed at enhancing the wine tourism experience for international visitors by inspiring expats living in Sydney with packages. The Lord Howe Island Conservation Volunteers Program is available to all visitors from May to September 2019. 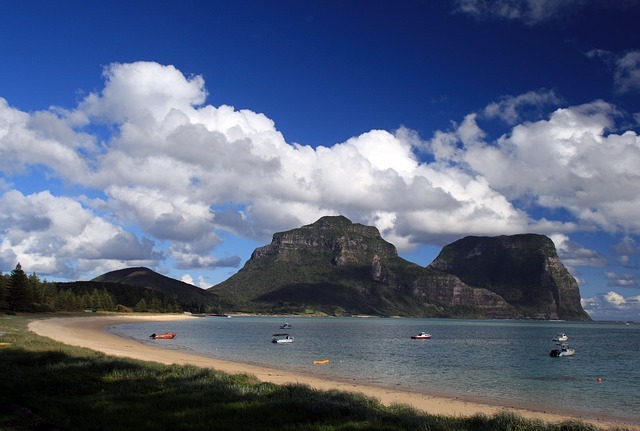 The program aims to encourage visitors and locals to take an active role in protecting Lord Howe Island through a variety of nature-based and citizen science activities. It is jointly delivered by the Lord Howe Island Board, Lord Howe Island Museum and Lord Howe Island Marine Park (Department Primary Industries) in partnership with local businesses. The Adventure Tourism Development Index is a global ranking from the Adventure Travel Trade Association and The George Washington University International Institute of Tourism Studies that assesses potential adventure tourism competitiveness of countries around the globe. It ranks 191 countries in 10 categories by incorporating data from sources such as gross domestic product, population density statistics, protected areas, the Environmental Performance Index, the World Resources Institute, and Foreign and Commonwealth Travel Warnings. According to a new report by the World Travel and Tourism Council, the future of travel will be defined by destinations that provide meaningful and sustainable experiences. 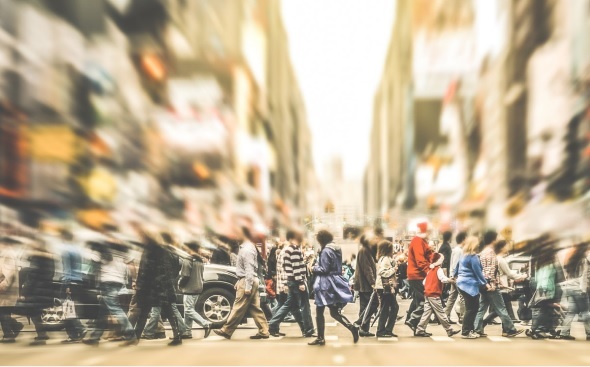 The report Transformed: megatrends and their implications for travel and tourism was published in collaboration with Bloomberg Media Group and examines five-interlinked megatrends shaping the future in the travel and tourism sector. Key findings include that consumers are moving beyond experiences as social currency, instead opting for shared experiences that deliver meaning and self-improvement. 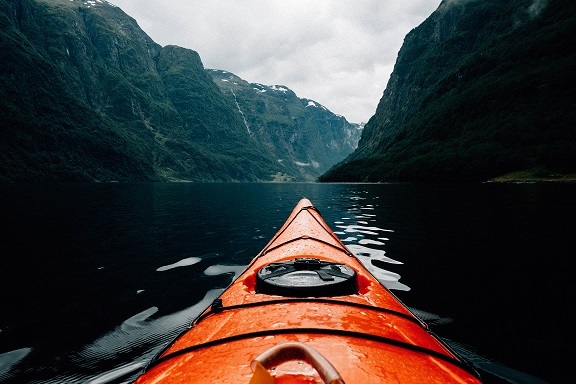 British Airways has released the Global Solo Travel Study into the who, what and why of the travel trends across the world and to understand which locations are the most tempting for true escapism. The study of almost 9,000 people aged 18 to 64 from across the U.K., U.S., Brazil, France, Germany, Italy, India, and China unpacked the reasons why passengers were choosing to travel alone due to the feeling of freedom and independence, being able to choose their destination, what they eat and what they do. 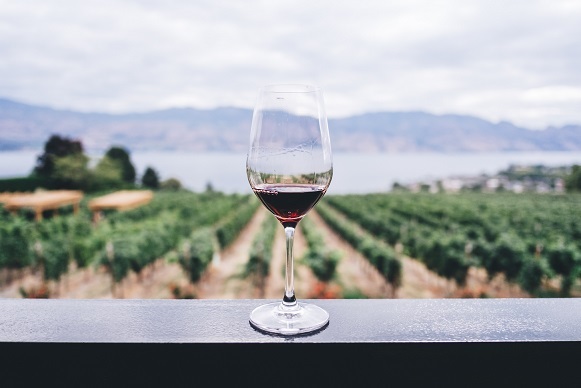 The $5 million International Wine Tourism Competitive Grants program is a component of the Australian Government’s $50 million Export and Regional Wine Support Package. It is administered by Wine Australia on behalf of the Australian Government and requires applicants to provide matching funding on a dollar-for-dollar basis. Applications are assessed by an independent Expert Assessment Panel in accordance with the grant guidelines. 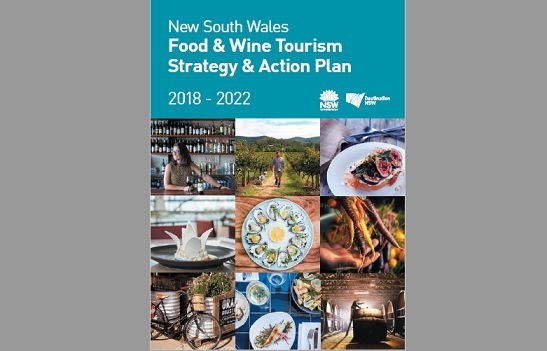 The New South Wales Government has launched its Food and Wine Tourism Strategy and Action Plan 2018-2022. The strategy and action plan includes the five key strategic pillars of Product Development, Industry Development, Event Development, Marketing and Public Relations, and Research and Insights. It also features 27 actions to support the sector through activities such as marketing, product development workshops and research to identify local opportunities, trends and gaps. 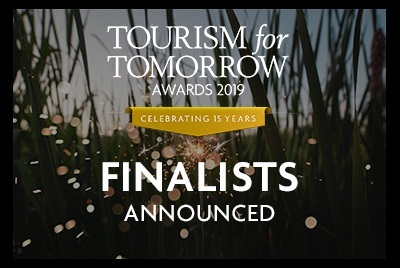 The 15 finalists of the World Travel & Tourism Council (WTTC) Tourism for Tomorrow Awards for 2019 have been announced in the categories of Climate Action, Investing in People, Destination Stewardship, Social Impact and Changemakers. All finalists will now receive a site visit from one of Tourism for Tomorrow Judges, before the final decision is announced at the annual WTTC Global Summit in Seville, Spain in April 2019. 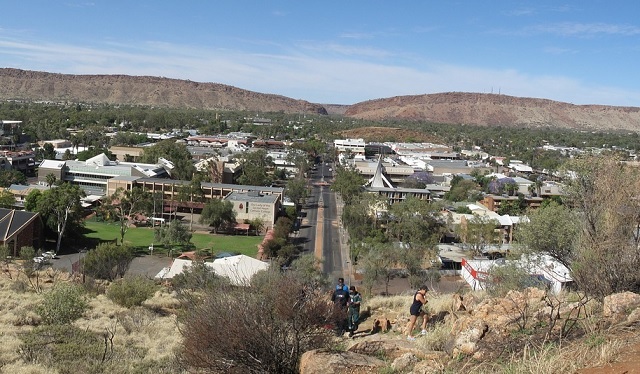 The Northern Territory’s Tourism: Towards 2030 Conference will be held in Darwin on Wednesday 27 March 2019 and Alice Springs on Friday 29 March 2019. The free full-day conference will include a marketing update, an industry insights session, big trends panel discussion and keynote speaker. 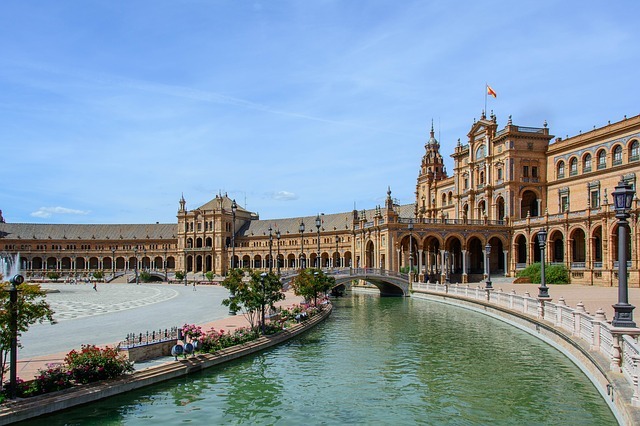 The World Travel & Tourism Council (WTTC) Global Summit, which will take place in Seville, Spain from 3-4 April 2019. The annual summit brings together influential figures from the public and private sector to address the challenges and opportunities facing global travel and tourism. 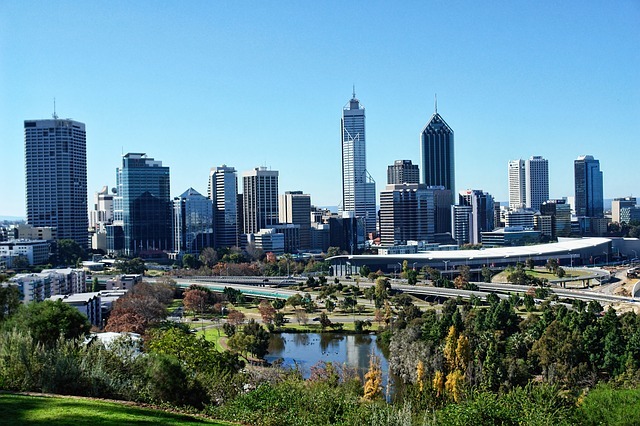 The Australian Tourism Exchange will be held in Perth at the Perth Convention and Exhibition Centre from 8-12 April 2019. Australia’s largest annual tourism trade event brings together tourism businesses, wholesalers and retailers from around the world for a combination of scheduled business appointments and networking events. The second Sustainable Trails Conference will be held in Marlborough, New Zealand from 1-4 April 2019. The program will include keynote speakers as well as forums and opportunities to exchange ideas and information on all aspects of sustainable trails.